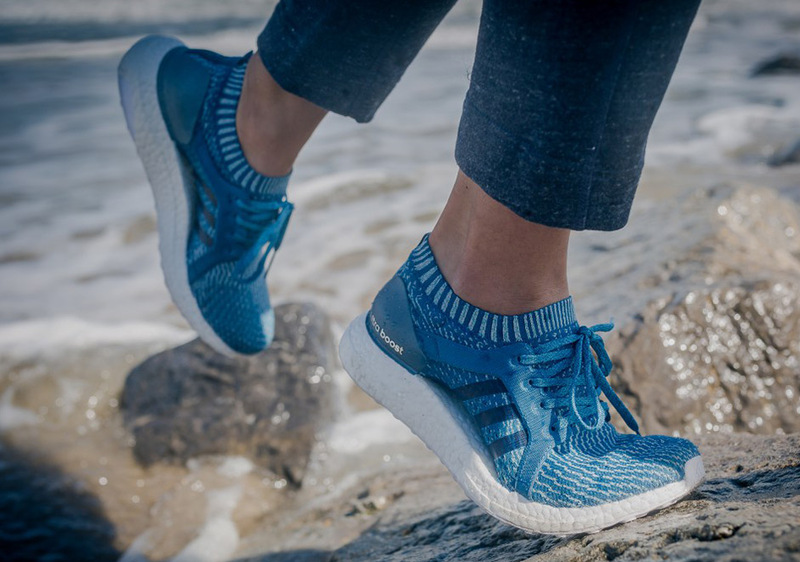 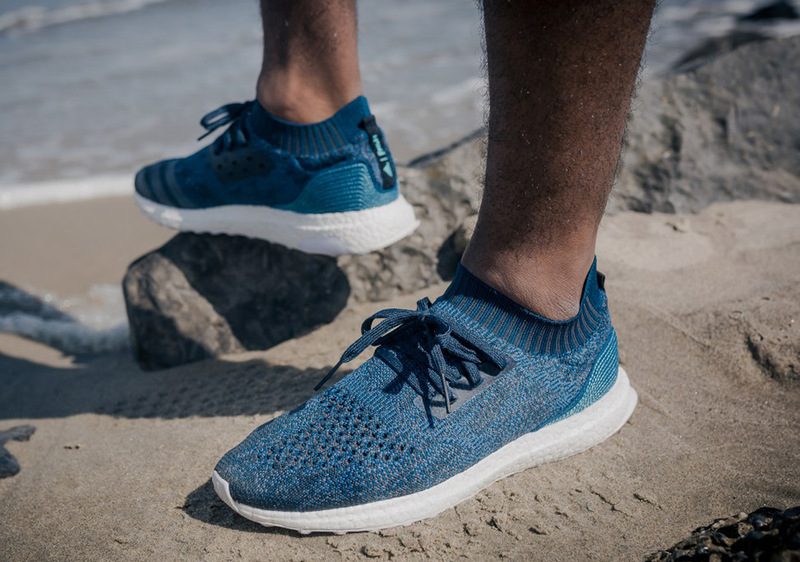 We’re now just a couple of days away from the next anticipated collection from adidas and Parley For The Oceans, this time including three sustainable new sneaker options. 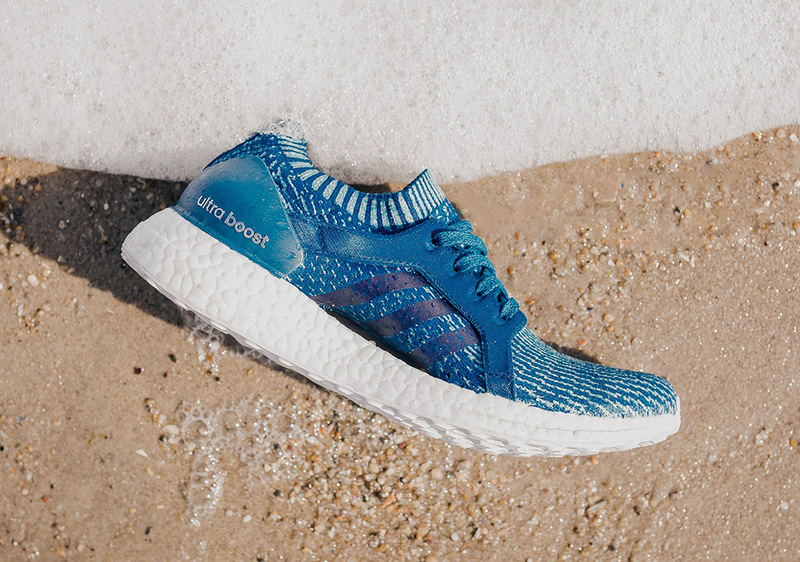 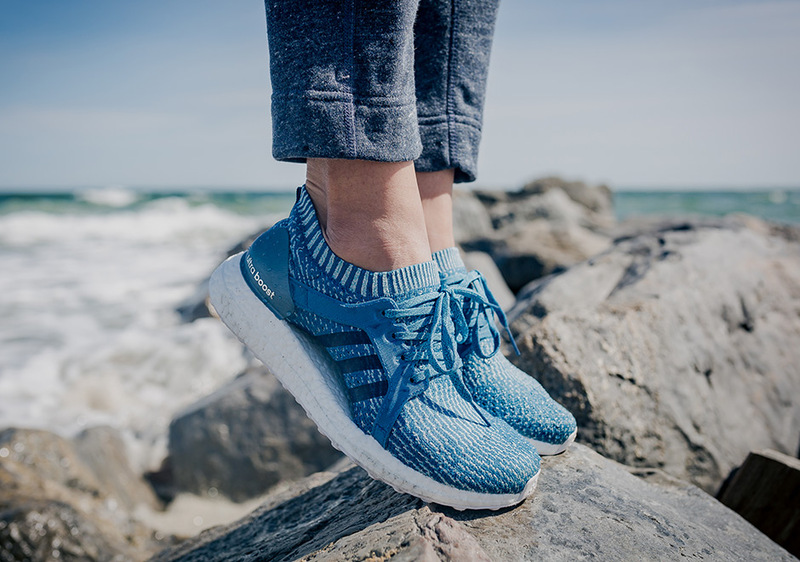 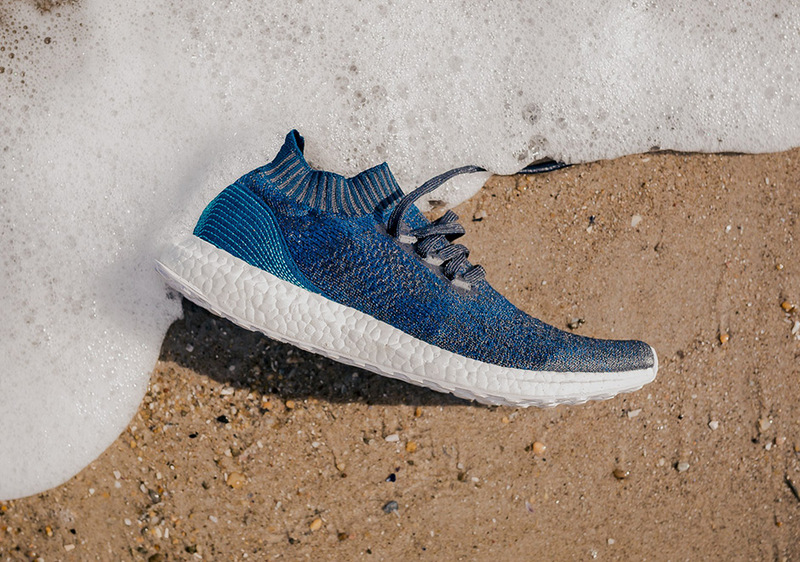 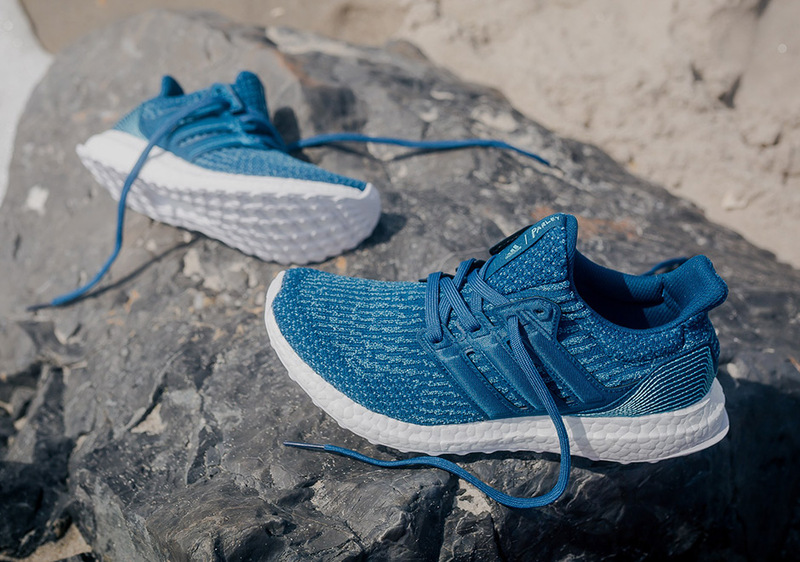 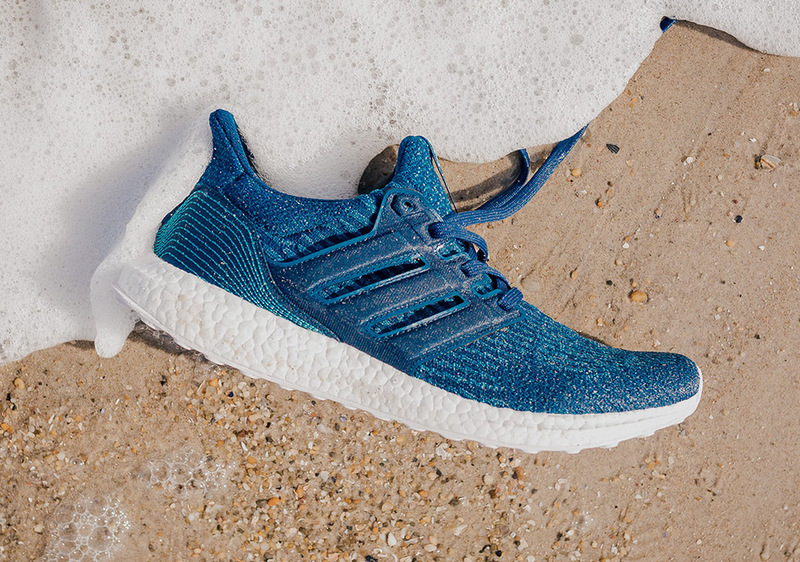 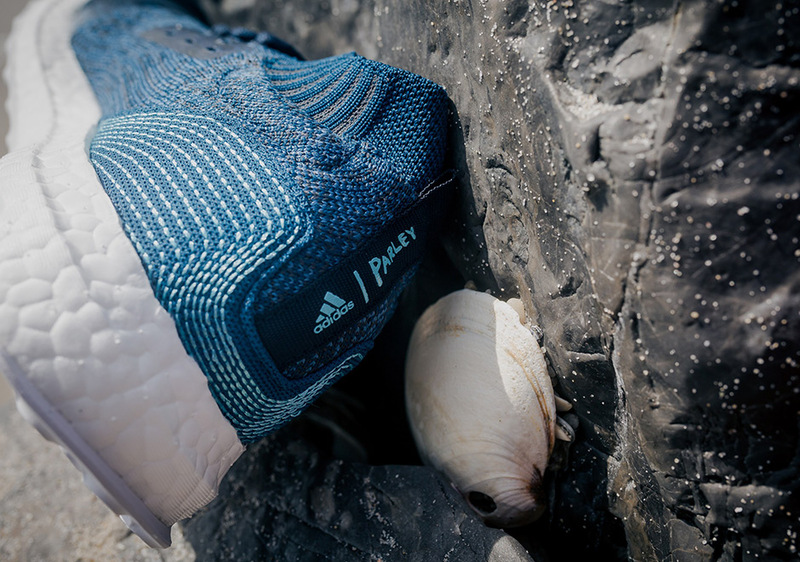 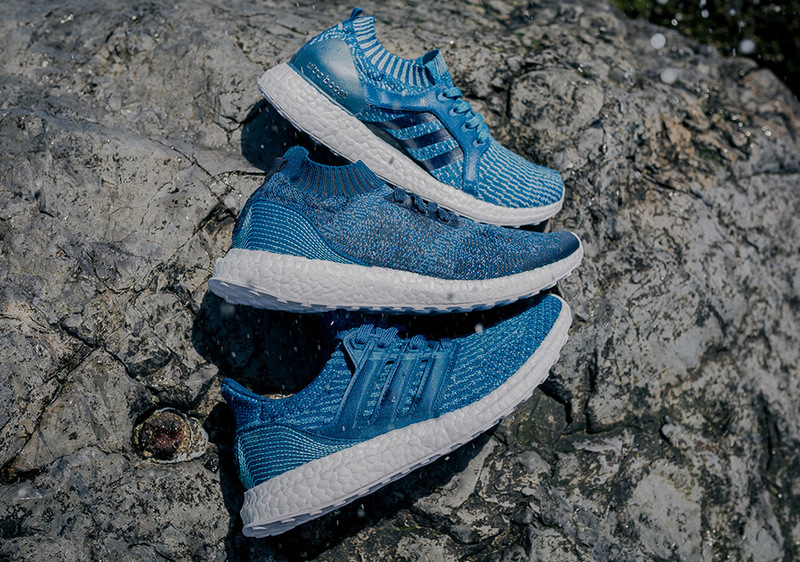 Arguably the best Parley collection yet, the trio of sneakers includes the Ultra Boost 3.0, Ultra Boost Uncaged, and women’s Ultra Boost X, each constructed with recycled ocean waste plastic in deep blue colorways inspired by the depths of the oceans the two brands seek to protect. 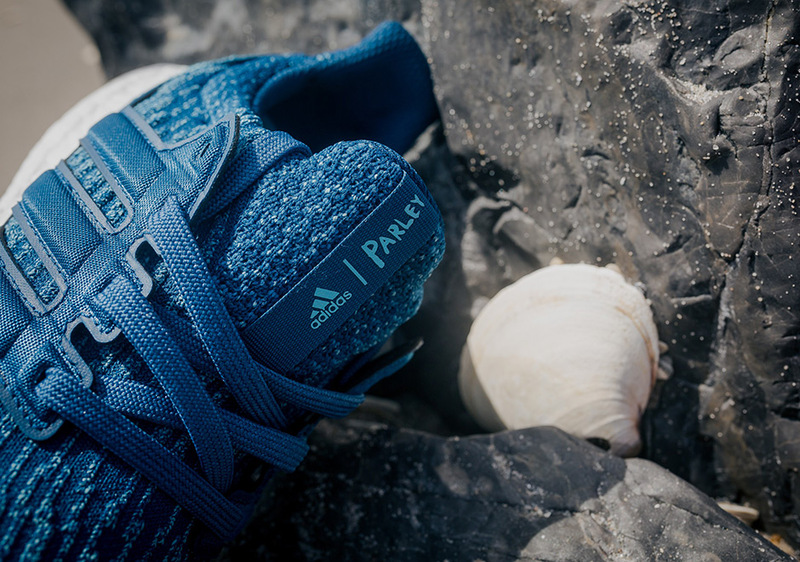 Today we get a new preview of all three models, which hit select adidas retailers like Packer Shoes and adidas.com this Wednesday, May 10th.